A.R. 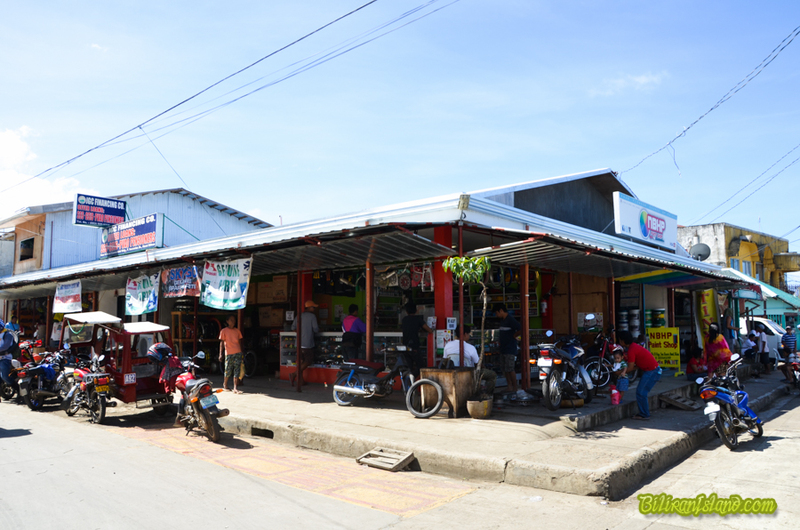 La Naval Motor Parts store on the corner of Abad Street and Vicentillo Street, Naval, Biliran Province. One of the more popular Motorcycle shop in Naval town. Great selection of nuts and bolts, motorcycle oils, tyres, exhausts, bulbs and lights and other motorcycle gears.